Giant Short-Faced Bear Sightings: Is Arctodus Simus Still Alive? The giant short-faced bear (Arctodus Simus) was among the most terrifying predators ever to appear on the North American continent. It lived at a time when the dire wolf, the American lion and the saber-toothed cat known as Smilodon prowled the landscape. As formidable as these legendary carnivores were, all would have given way to the short-faced bear. 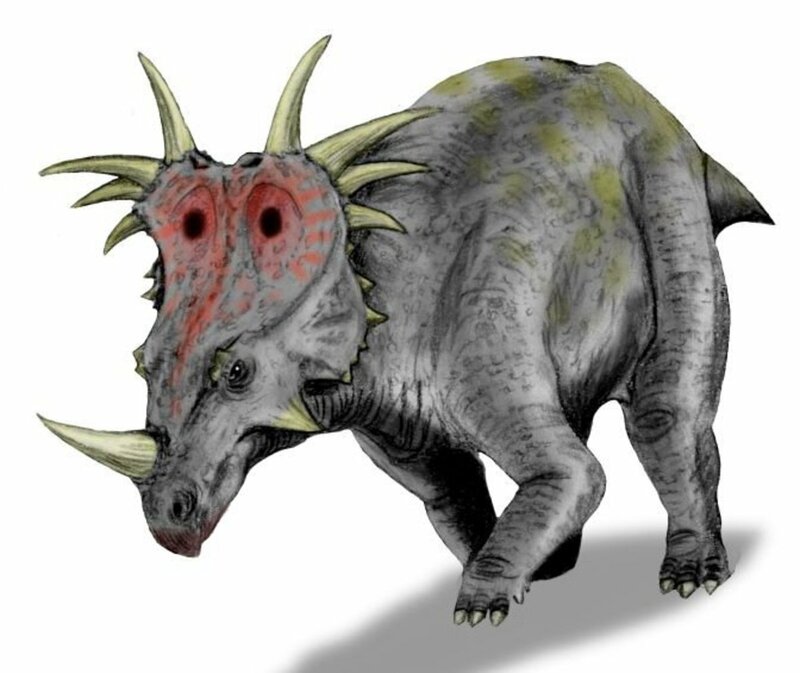 According to modern science, this massive beast vanished from North America around 11,000 years ago. However, some believe it could still exist today in the far northern reaches of the continent. 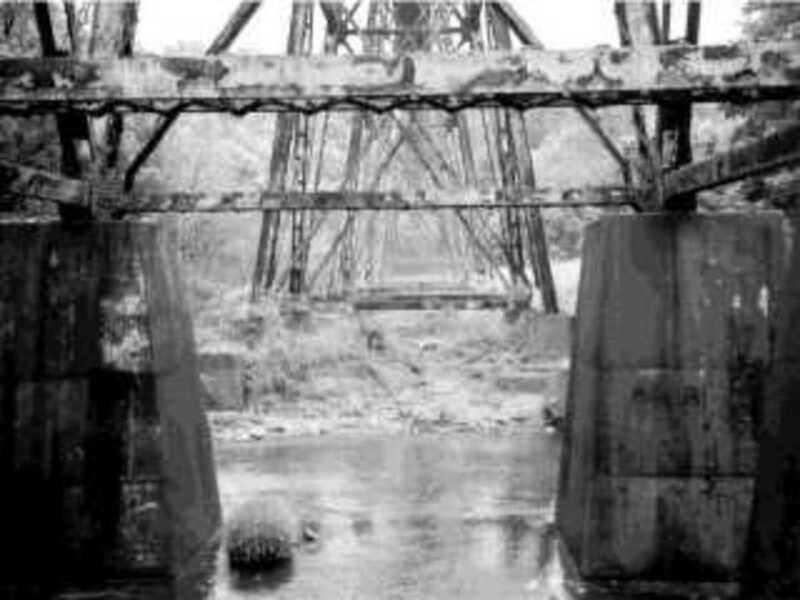 These claims are backed by historical accounts of huge, strange bears, and occasional evidence in the form of pelts and other specimens. As unlikely as it is, the reappearance of an animal thought to be extinct has occurred before. Such a creature is known as a Lazarus Taxon. In the realm of cryptozoology, many legendary monsters are thought to be prehistoric animals that have somehow survived undetected for thousands of years or more. Is the giant short-faced bear still alive out there somewhere, waiting to be rediscovered? In this article we’ll take a look at the real Arctodus Simus of paleontology, plus some of the stories that suggest it could still be around today. So how big was this bear anyway? When we think of modern grizzlies and polar bears their size is staggering, but this prehistoric monster was bigger still. On all fours it would have stood eye-to-eye with a grown man. Rearing up on their hind legs, some specimens would have topped twelve feet tall. Large adult grizzly bears stand around nine feet tall, and polar bears are a bit bigger, standing around ten feet. Arctodus Simus would have towered over them all. To further put this in perspective, regulation height for a basketball rim is ten feet. A bear standing almost as tall as a regulation NBA basketball backboard is beyond terrifying. Polar bears are regarded as the biggest modern bear species. Adult male polar bears might weigh around 1,200 pounds, and the heaviest on record weighed in at just over 2,200 pounds. 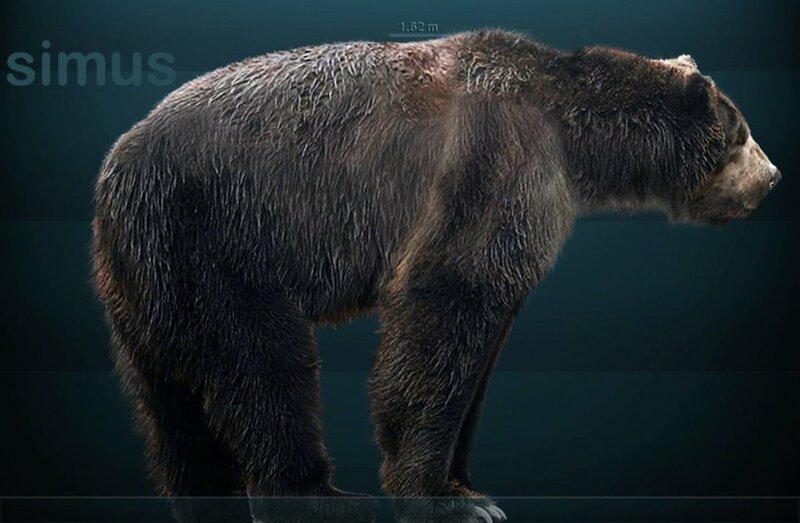 By comparison, this prehistoric bear would have weighed in around 2,500 pounds. One specimen of the South American giant short-faced bear unearthed in 1935 may have tipped the scales at a colossal 3,500 pounds! To make matters worse, this bear wasn’t just huge; it could also run. With longer legs in comparison to modern brown bears and a leaner, lankier build the short-faced bear may have been capable of reaching speeds as high a 40 miles-per-hour. Based on its size and speed it seems the short-faced bear was equipped to prey on just about anything it wanted, but this is actually a matter up for debate. Earlier studies led researchers to believe Arctodus Simus was a meat-eating specialist. This meant it was a hunter that used its impressive list of physical credentials to take down prehistoric horses, deer, bison and other large prey items. It would have even tackled a mammoth on occasion, particularly smaller juveniles. 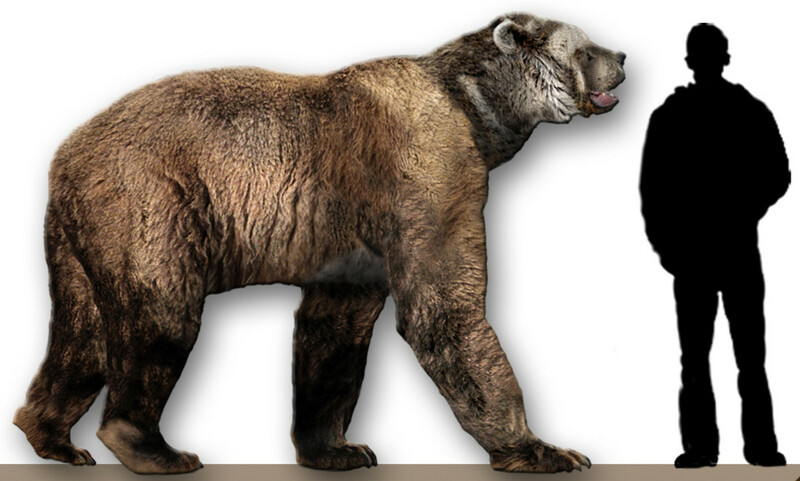 Using its size to intimidate, the short-faced bear would have chased other predators such as Smilodon and the American lion away from their kills. 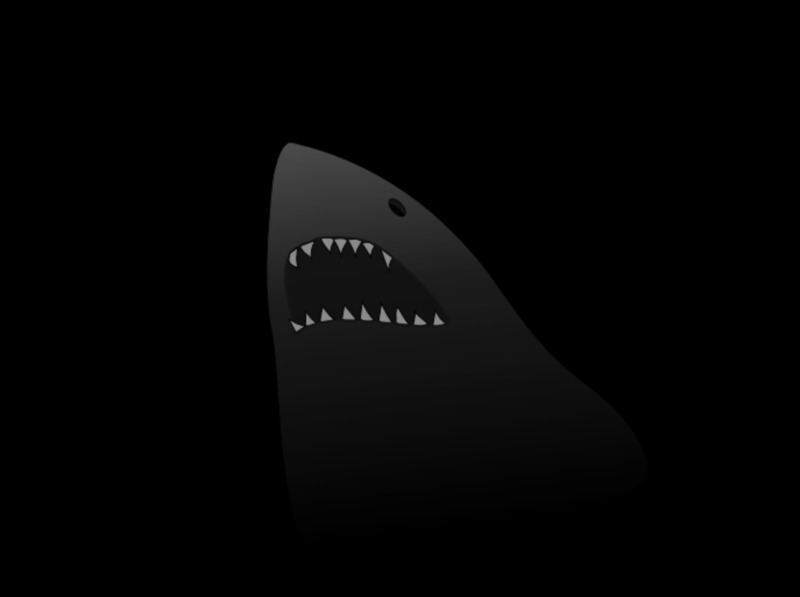 These were large, ferocious prehistoric predators, but even they would not have taken on Arctodus. We see this behavior today, with modern grizzly bears commandeering kills from wolves and cougars. It would have likely been the same in prehistoric times. While all of the above may have been true, more recent research paints a picture of the short-faced bear as an omnivore, with a diet similar to modern brown bears. It would have been an opportunist and a generalist, taking prey items, stealing kills made by other hunters and foraging for grasses, berries, grubs and other nutrition. When first learning about Arctodus Simus it is only a matter of time before you begin wonder what would have happened if ancient humans crossed paths with this enormous predator. Did it happen? While some researchers are now projecting an earlier date, the Clovis People have long been regarded as the first North Americans. This Native American culture dates back around 13,000 years, making then contemporaries of the giant short-faced bear. In other words, for at least a couple of thousand years, maybe more, humans and Arctodus shared the continent. It’s easy to imagine that any encounters likely would not have ended well for the humans. However, while unfortunate early humans may have been occasional prey, they were also competition. Many researchers believe the expansion of human hunting throughout the Americas likely led to the extinction of North America’s large animals at the end of the last ice age. Where the Americas once held a diversity of predators and prey similar to modern Africa, with the introduction of humans many species declined or disappeared. Humans, as well as the evolution of smaller brown bears, likely played a role in the demise of the short-faced bear. During its day the short-faced bear was a nightmare for any prey or competitor unlucky enough to cross its path. Were it alive today we would be wise to give it a wide berth. So, considering its tremendous size and physical attributes, if it were still around how could we miss this Pleistocene monster? What makes some people think it is still with us anyway? Sightings of unusually large bears have driven the belief that somehow Arctodus may still be alive. 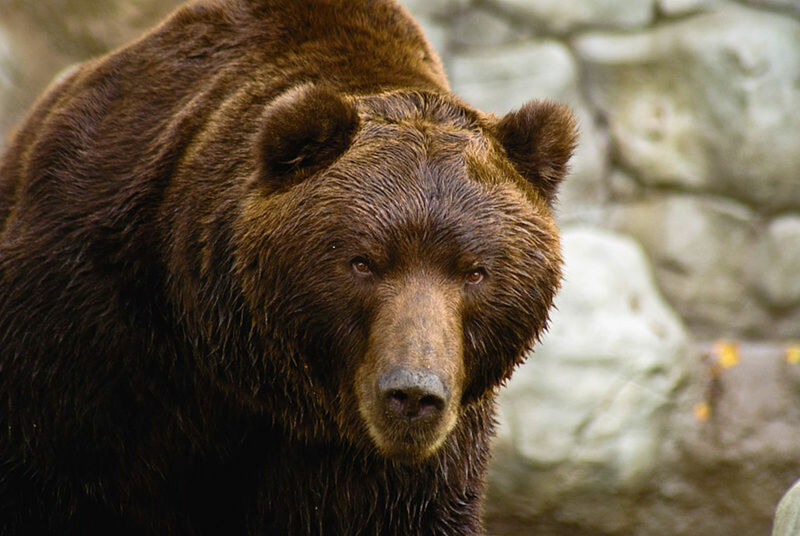 There are many unofficial reports of brown bears with whopping proportions. Without valid proof, experts generally write these encounters off as poorly guessed measurements, or perhaps only the tall tales of hunters and outdoorsmen. However, when the stories are backed by evidence, or at least reliable testimony, the issue becomes more interesting. Bergman’s Bear is one such case. On the Kamchatka Peninsula in Russia locals claim sightings of bears much bigger than the typical local brown bears. Known as the God Bear, this creature is said to have a unique appearance and a massive frame. Back in 1920, zoologist Sten Bergman examined a pelt alleged to have come from one such animal, and believed that it was a subspecies of brown bear unlike those known in the area. He also noted footprints larger than what he’d expect from local bears. Some cryptozoologists have suggested that Bergman’s Bear is actually the giant short-faced bear, which somehow managed to survive extinction in the remote regions of Russia. Biologists dismiss this notion for a couple of reasons. For one, Arctodus lived in North America, and is not known in Asia. However, due to the exchange of animals migrating between North America and Asia via the Bering Land Bridge during the last ice age, it is not inconceivable that a population of short-faced bear could have ended up on the Kamchatka Peninsula. Another example of a mystery bear is seen in the story of MacFarlane’s Bear. This bear with yellowish fur and an odd, misshapen skull was killed in northern Canada in 1864. It was shipped off to the Smithsonian Institute, where it was later examined and determined to be something other than a brown bear. 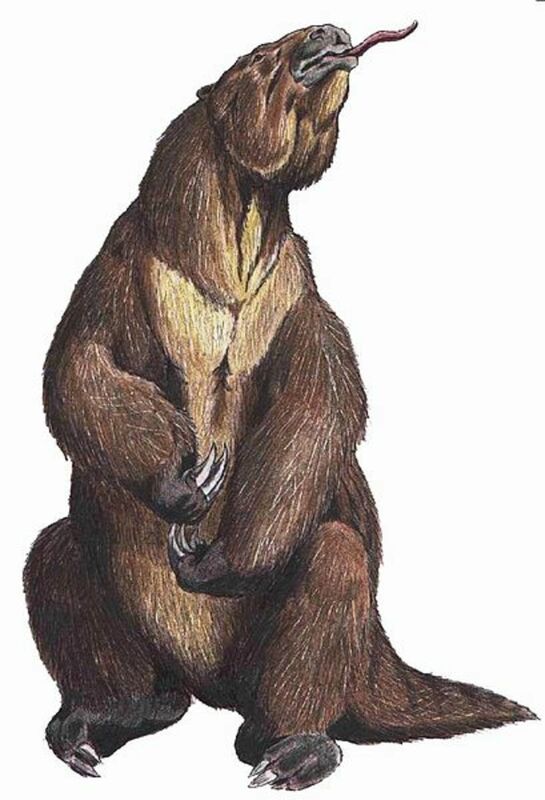 Zoologist Clinton Heart Merriam proposed this was a new species and named it Vetularctos inopinatus, the Ancient Unexpected Bear. Is this another possible example of Arctodus Simus or some other prehistoric bear appearing in modern times? As it turns out, once science caught up a little, MacFarlane’s Bear was explained quite easily. We now know that grizzly bear / polar bear hybrids are possible, and the result is a creature very similar to the bear examined by Merriam. While plausible, this explanation isn’t bullet-proof. Examples of MacFarlane’s Bear are still occasionally sighted in Canada and Alaska, and the possibility that this is a unique species is still on the table. 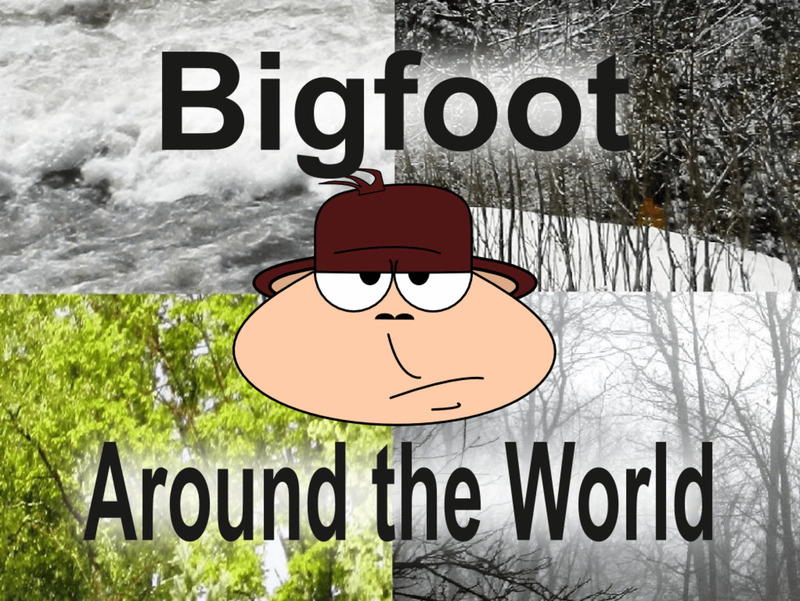 The examples of MacFarlane’s Bear and Bergman’s Bear show, at the very least, that unusual bears exist out there in the world. 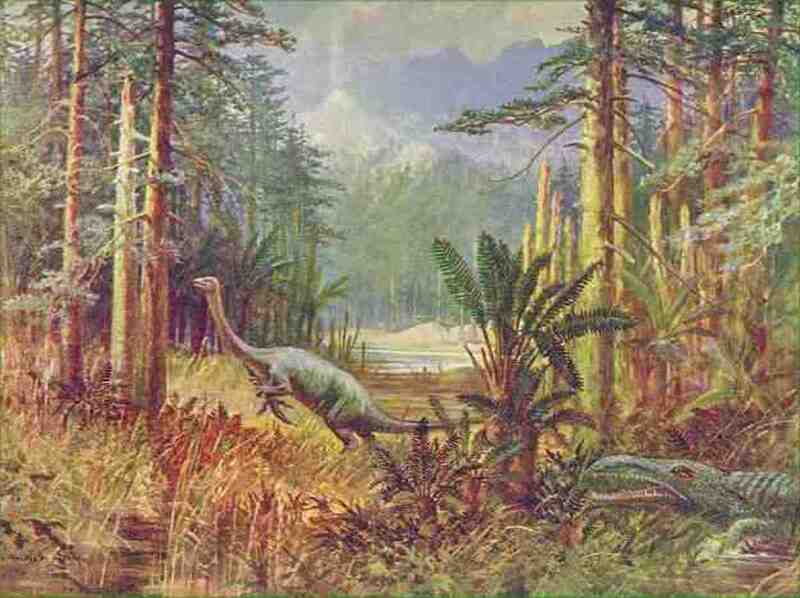 Whether they are new species, relic ancient species or simply misidentified known species is another matter. However, given that grizzly bears occupy remote areas of North America, it isn’t hard to imagine a huge prehistoric bear lurking in the dark of the North. When it comes to massive brown bears, stories abound. But, to link these encounters to a living giant short-faced bear we need proof. A pelt, a skeleton or some other valid specimen may one day show that Arctodus Simus is still alive. Until then, we are left with the legacy of one of the most impressive prehistoric carnivores ever to live in North America, and interesting stories of alleged short-faced bear sightings in modern times. Is the Short-faced Bear Still Out There? Do you believe Arctodus Simus could still be alive today in remote regions of the world? Probably! There is still a lot of wild, unexplored land in the North! No way! If it were there we would know it. 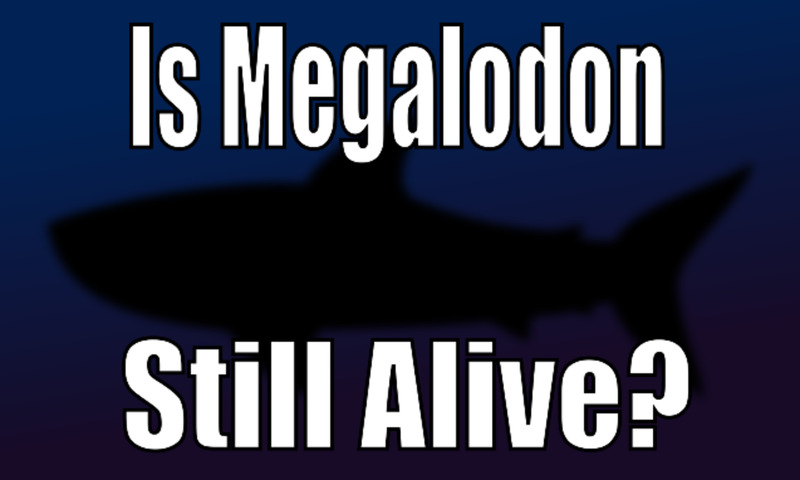 i think they could still be out there because there is still a lot to discover out there and here and everywhere else so i don't see why they could not still be out there even if there not i would still hope there was because it would be cool to see one. I think Mr. Twain might have accurately described those of us who "believe" there's a remnant Arctodus Simus population out there somewhere. 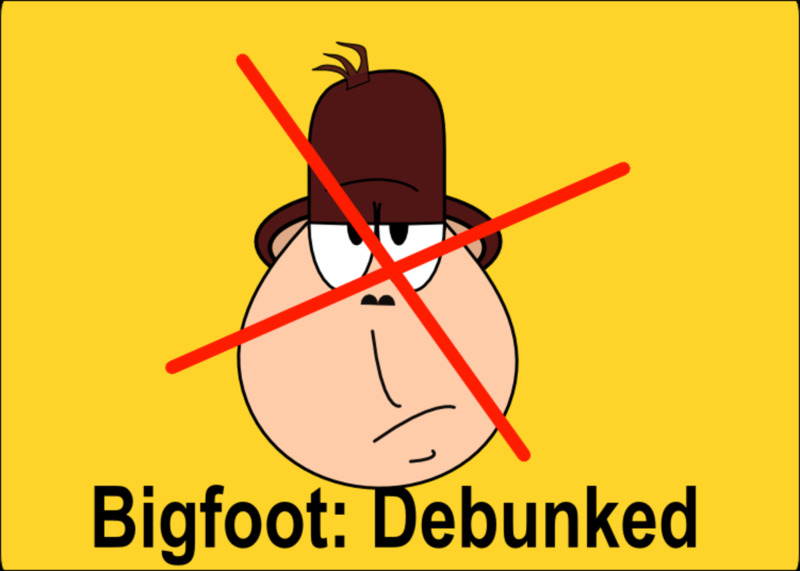 No difference in believing in a Bigfoot population and people who swear they've seen them alive and well from Florida to Alaska and all points between. Very interesting, Willard. I have seen such bears in my area as well. As you said they are less skittish and don't look quite right. It never occurred to me it could be anything other than a light-colored, lanky black bear, but now you have me thinking. @bob: Deer are pretty common where I live and I see them almost every day. Bears are common too, but I see them less often. I think it depends on where you live, and what else lives there. I see what you are saying though, but I think an animal like a mountain lion might be a better example of a common large mammal rarely seen. Ask yourself how many deer that you personally seen in the wild.